Young goalkeeper Jack Leighfield, who has moved up to the first team squad this season, has joined Gretna 2008 FC on a Development Loan today until January. Jack will remain available to our u20's side whilst playing for Gretna in the Lowland League. 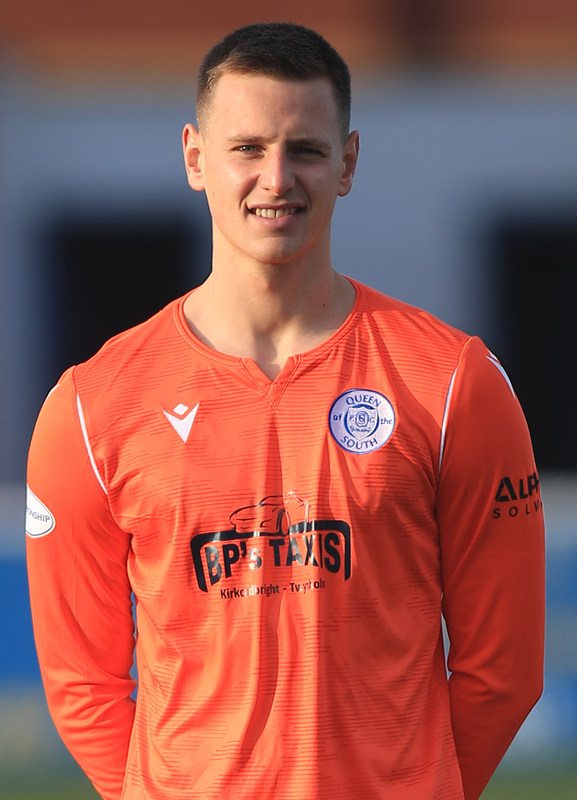 He joins fellow apprentice Jack Brannan who is already on Development loan at Gretna and three other members of last year's under 20's squad who have moved on to Gretna since, Jack Dickinson, Dylan Neill and Danny Armstrong, who remains a Community Development Coach at Queen of the South. We wish them all the best of luck.